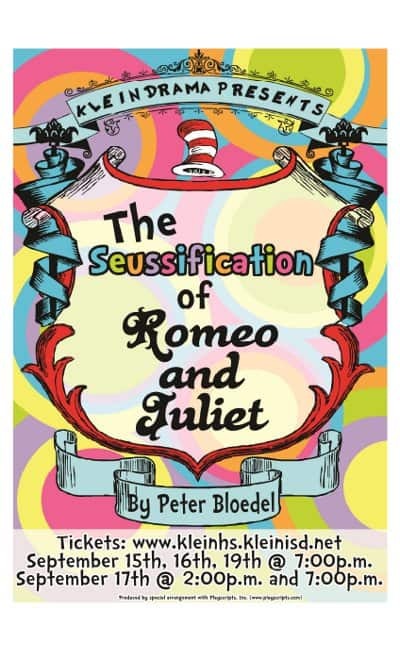 Are you interested in taking your kids to the Seussification of Romeo and Juliet for only $5? It is being presented by Klein High School. It is only an hour long, so it is perfect for youngsters.